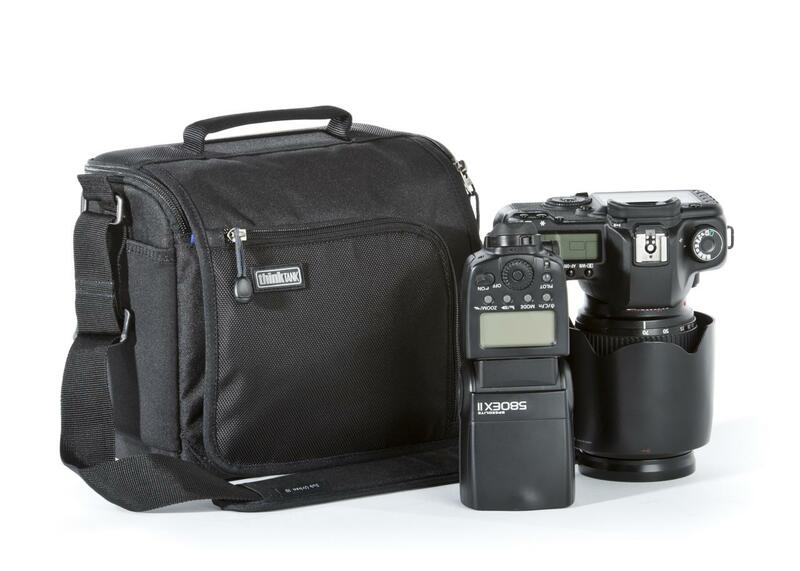 The SubUrban Disguise 10 is a full featured shoulder bag specifically designed to accommodate standard-size DSLR systems. This shoulder bag has a classic look and urban style that doesn't let the world know what your carrying. 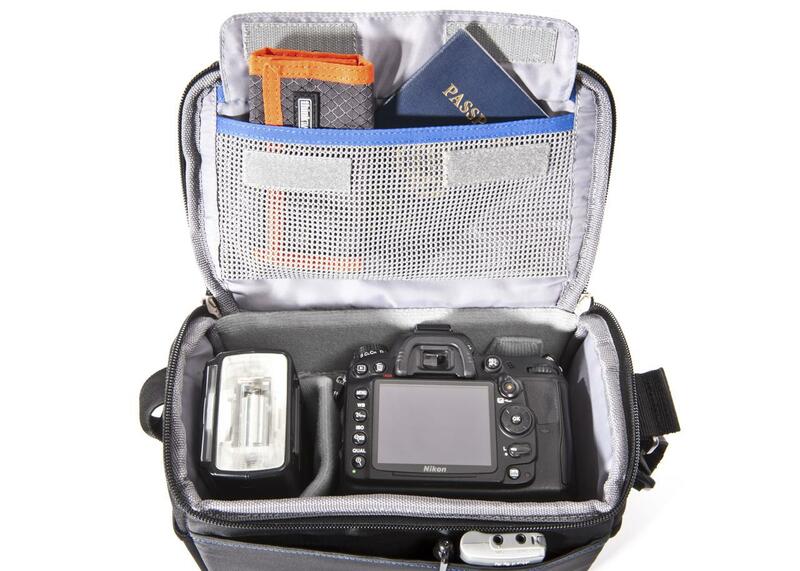 The Sub Urban Disguise 10 meets the high-quality design standards of the original Think Tank Urban Disguise series, but is designed for smaller gear or photographers who want to travel light.